Green सेब. ^^. 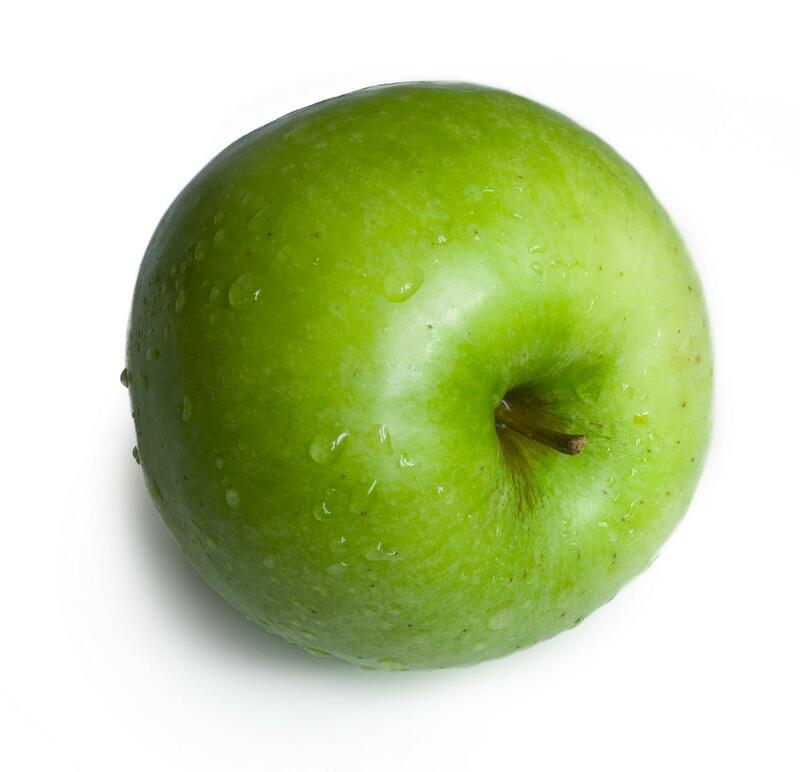 HD Wallpaper and background images in the रंग club tagged: colour colors color green Apple.